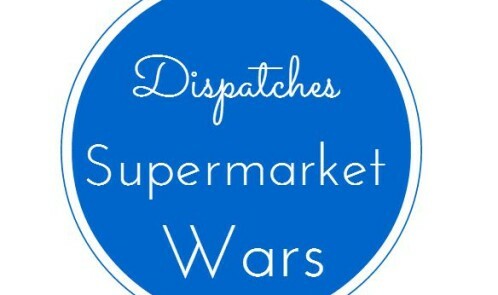 Watched dispatches Supermarket Wars tonight. It was interesting to see how the Big Four supermarket sales are stagnating or decreasing while they are growing by 23% for Lidl and 39% at Aldi. While the discount stores aren’t pretty, one of the reasons they can keep their prices low is that they don’t offer the variety as do larger supermarkets. On average supermarkets stock 30,000 different products while discounters stock 1,000+ items. So less products, mean less storage, people needed and costs. 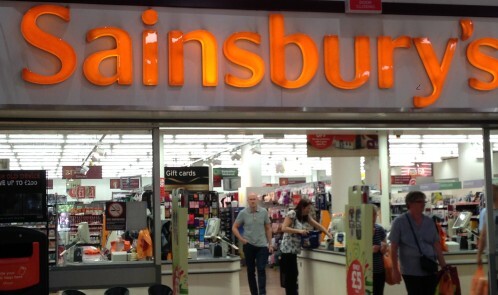 One lady said she would have spent £100 at Sainsbury’s but instead she got her shop for £53. I was genuinely surprised to hear that Danish discounter Netto is joining up with Sainsbury’s to take on discount rivals Aldi and Lidl. The joint venture will see the launch of 15 Netto stores by the end of 2015 along the M62 corridor. Up against Aldi’s 500 stores and Lidl’s 600, it’s a brave move. Aldi and Lidl have taken 8% of the UK grocery market and there seems to be an appetite for discount stores even though the economy is on the upturn again. Looks like Sainsbury’s is taking on the philosophy of ‘if you can’t beat them join them’.